Beautiful pinkish/yellow hue in person doesn't photograph. 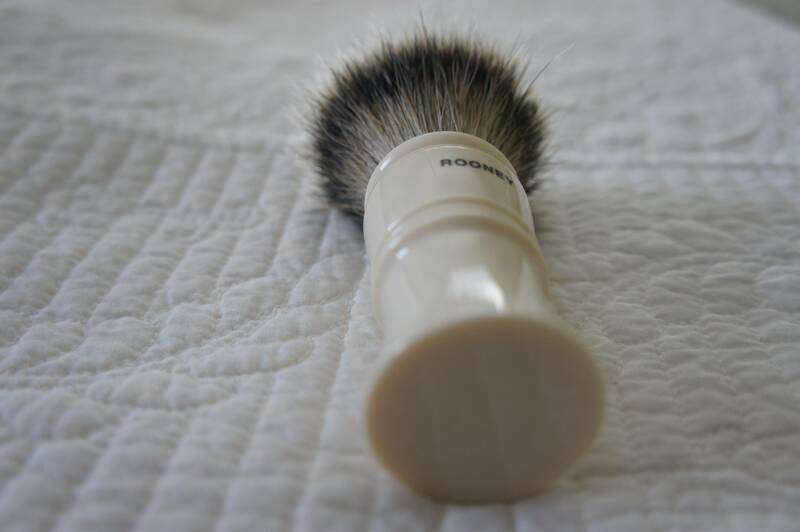 Arrived today and got it's maiden voyage in a ten second swirl of MdC Fougere. A very nice brush. 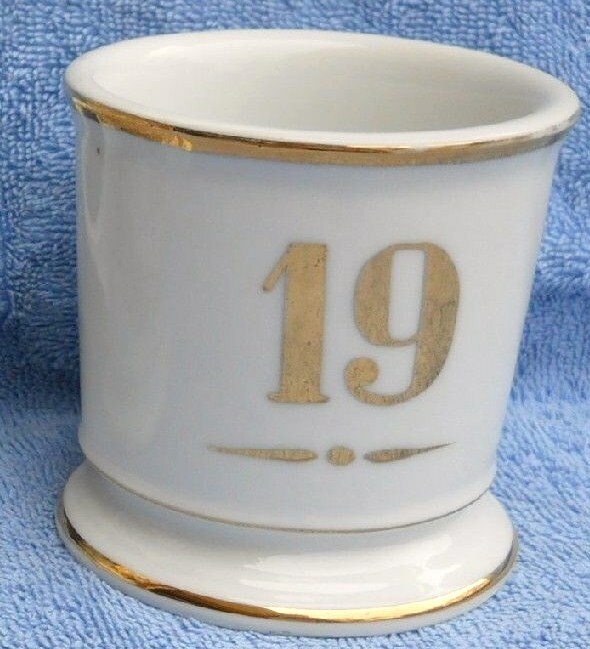 Celebrated by purchasing a Victorian era Barbershop Numbered "Guest" mug from 1900. 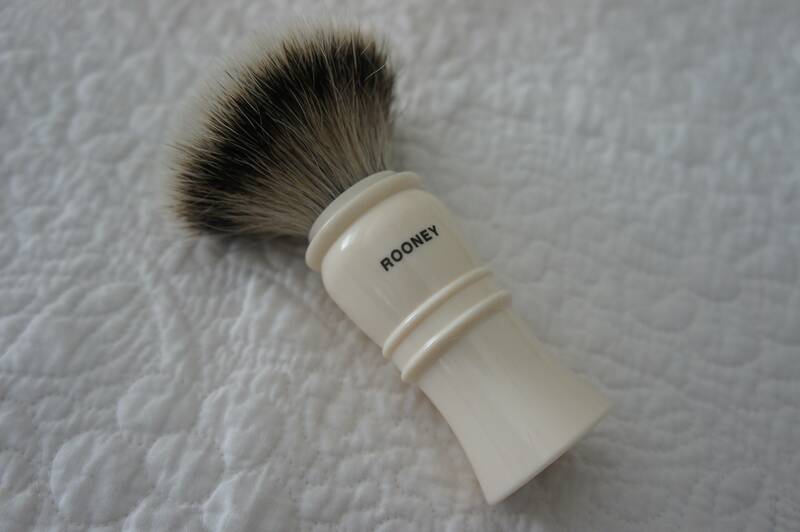 That is a beautiful brush handle! Great handle shape on that Victorian. 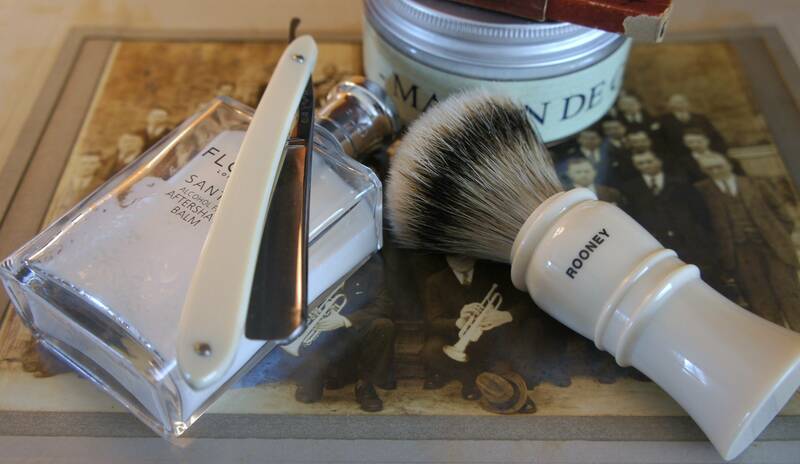 Beautiful mug and brush. Beautiful brush! What's the knot on it? (04-09-2014, 03:24 PM)TheMonk Wrote: Beautiful brush! What's the knot on it? 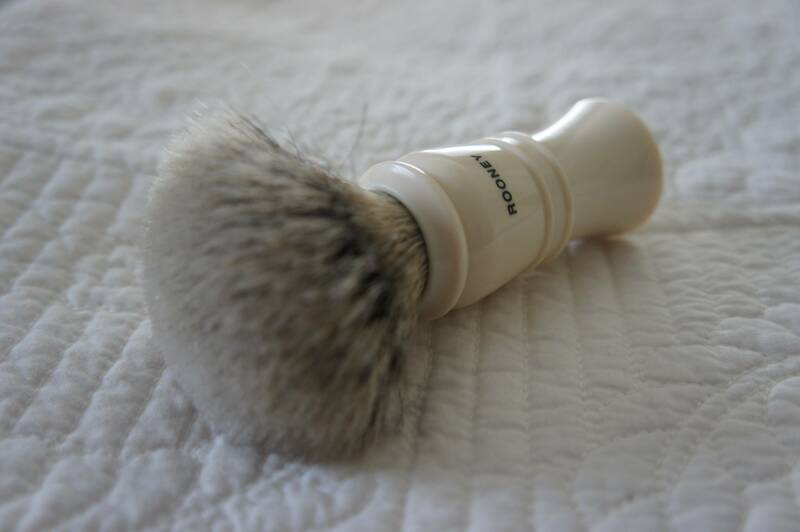 Looks like it would be an excellent bowl lathering brush, and accurate when applying the lather to the face. Funny enough, my recently arrived D3 has different specs: the knot is 25,34mm and the loft is 52,22mm, which is a considerable difference from the loft on yours. Beautiful brush. Are you selling it? I only ask because there is a listing over on B&B with the exact same pictures you posted here. (04-11-2014, 10:53 AM)Jsanchez Wrote: Beautiful brush. Are you selling it? I only ask because there is a listing over on B&B with the exact same pictures you posted here. It's the same user also. Now its on the way to me, what was I thinking? (04-11-2014, 11:54 AM)blzrfn Wrote: Now its on the way to me, what was I thinking? You were thinking that its a great-looking brush! I've always been intrigued by the Victorian. Such a unique handle and with an incredible knot. Exactly. 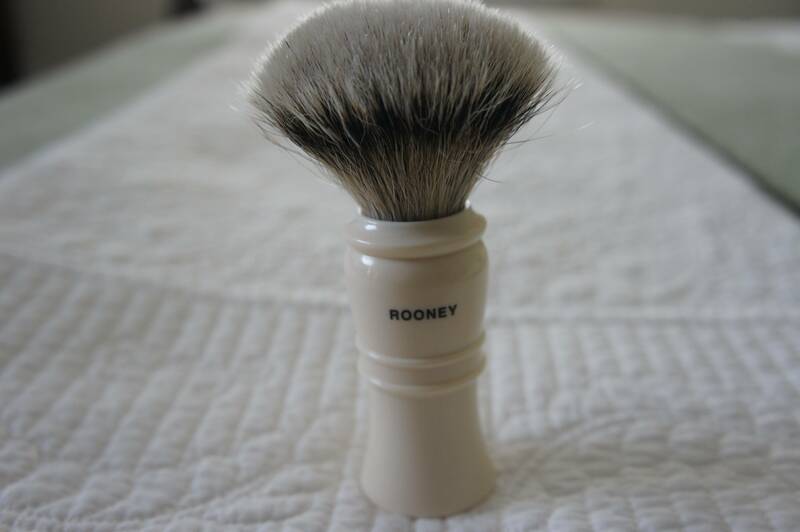 Despite having never tried the Victorian, it is a gorgeous brush, I'm quite sure you won't regret buying it but, if by any chance you do, I suspect you'll have no trouble getting rid of it. What Tulip did you get?